The Gardens are a major tourist attraction on Tamborine Mountain as well as a haven for recreation and relaxation by residents. The management change was finalised during the Tamborine Mountain Garden Club February meeting following a vote by members of the Club and agreements with the Scenic Rim Regional Council. The Gardens will now be managed by the Tamborine Mountain Botanic Gardens Inc. The Tamborine Mountain Garden Club began development of the Gardens in 1983 and until now has managed the Gardens through a sub-committee. Rim Regional Councillor Nigel Waistell. The Council has approved a new financial support agreement with the association, replacing an agreement that stood over the past decade with the Tamborine Mountain Garden Club. 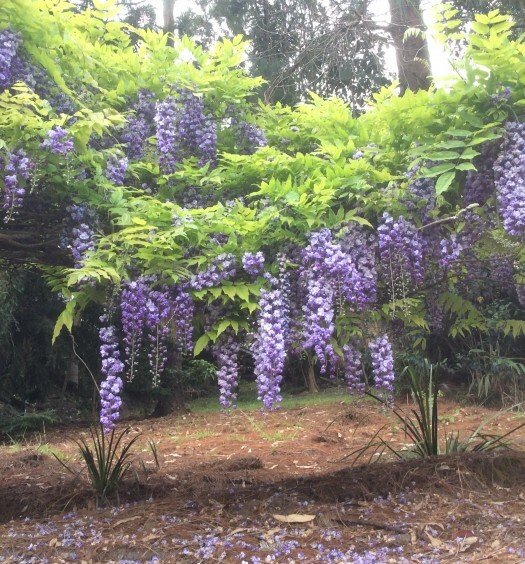 “The roles of the Garden Club and the Botanic Gardens have evolved over time,” said Tamborine Mountain Botanic Gardens spokesperson Roger Bell. “Both parties have agreed that effective management should be in the hands of the volunteers who work tirelessly to maintain and continue to develop the 13-hecctare site. The Gardens have been substantially supported for many years by funds from the annual Springtime On The Mountain Open Gardens Festival run by the Garden Club. 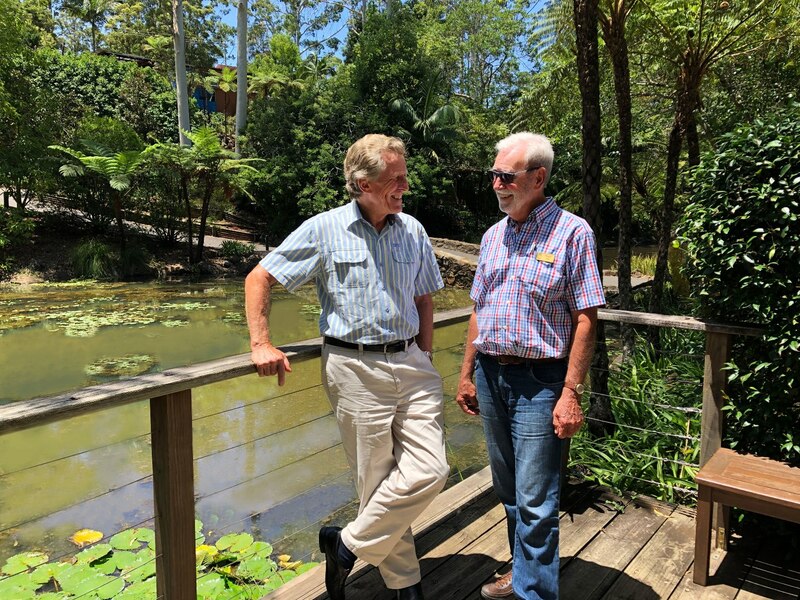 Mr Bell said the Tamborine Mountain Botanic Gardens Inc committee will announce a range of new initiatives to further involve the entire Tamborine Mountain community in Gardens activities. “The Gardens are ranked as the most important not-for-profit destination on the Mountain and the second most important attraction overall,” said Mr Bell. 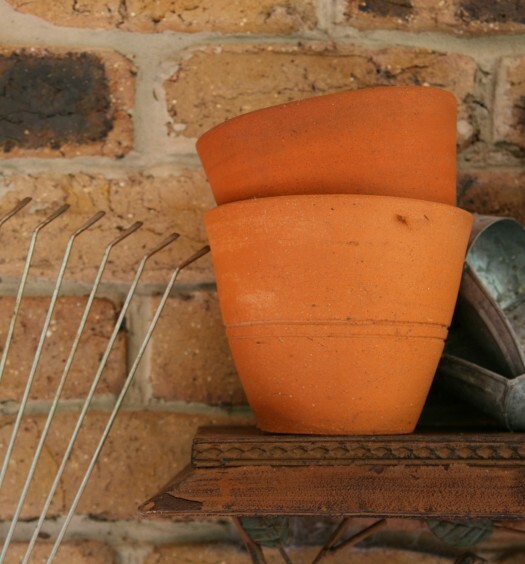 “We plan to build on that success and further develop the Gardens to attract the widest possible community. The Gardens are a source of inspiration, education and relaxation for people across south-east Queensland and beyond.